monte verde inn wedding Archives - Sacramento Wedding Photographers | Teresa K photography Facebook Twitter Instagram Pinterest Client's Area Search this site. 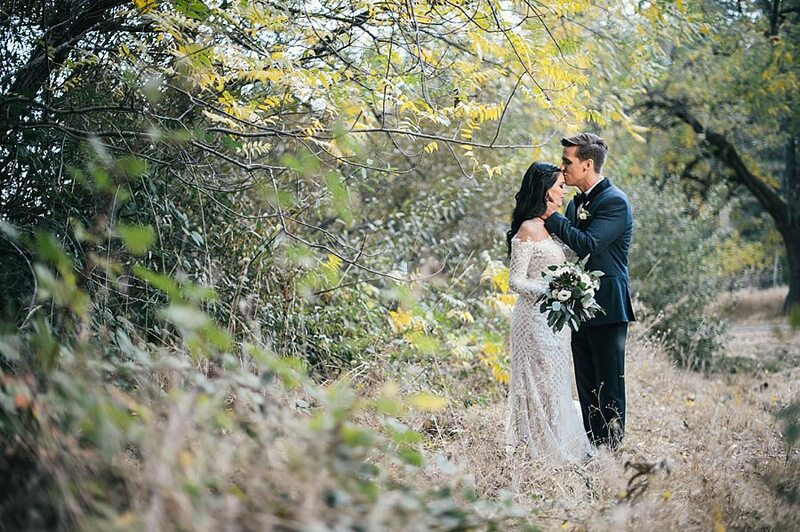 This Monte Verde Inn Wedding was absolutely breathtaking. The only thing more stunning than the venue, was the bride! Website Proudly Provided by: Flaunt Sites.